Make more money and track your leads with Workiz. 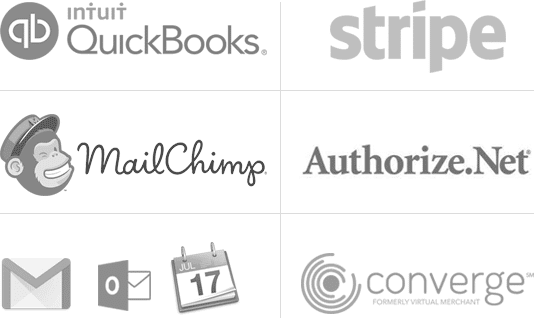 Not every contact turns into a paying client and we want to help you change that. 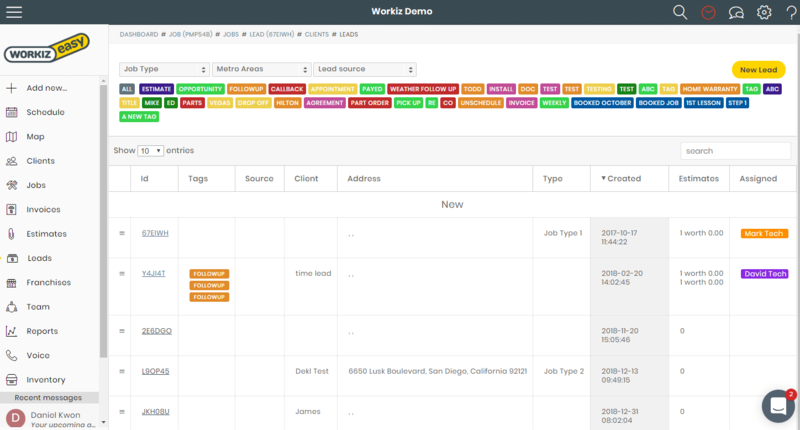 Workiz lets you enter leads with little to no information and track it separately from your job schedule. Stop estimates and job opportunities from falling through the cracks, and increase your conversions. Leads require much less information than actual jobs, so we made it easy to create them with as little or as much information as needed. Create your own status list for leads and track their path to a paying job using any device. Get a detailed report for what’s lost and what’s converted. Most important, see which team members made it possible. The more information you have, the better you can convert leads the next time they come in. Enabling voice can do wonders for your lead tracking. 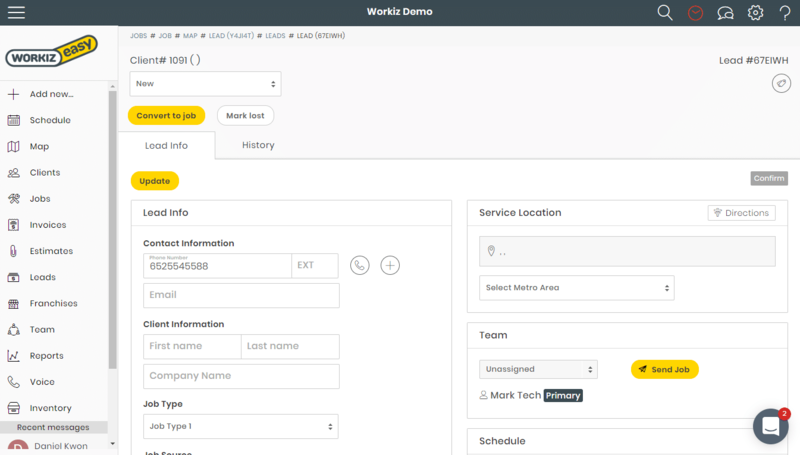 Workiz will automatically assign an ad source according to the first call made by the client. You can view a report and see what calls converted and for what amount.